Prof. Dr. Md. 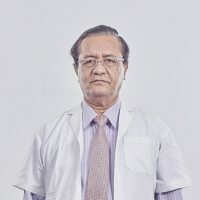 Khalilur Rahman did MBBS from Mymensingh Medical College in 1972 and FCPS in Surgery from Bangladesh College of Physicians & Surgeons (BCPS), Dhaka in 1981. He is a well-reputed surgeon and teacher. Prof. Dr. Md. Khalilur Rahman did fellowship training in Singapore, Philippines and Thailand. He participated in many international conferences and seminars in many countries. He has a good number of publications in his credit. 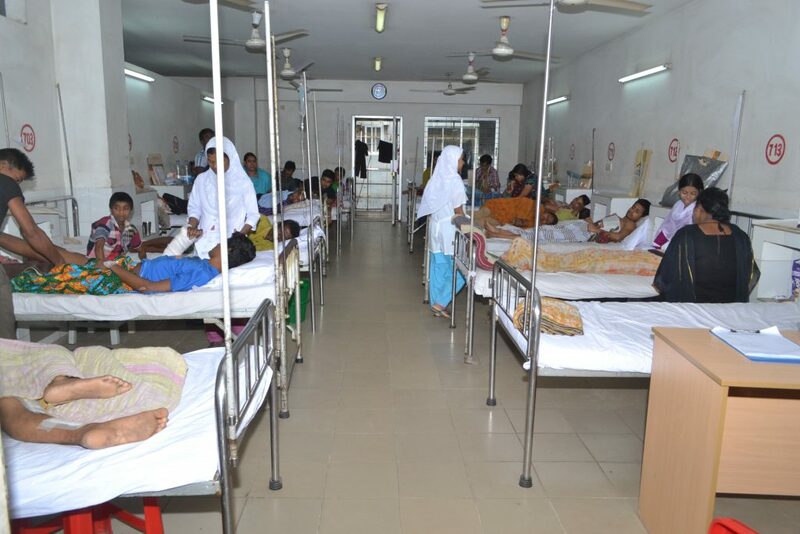 He joined Enam Medical College & Hospital as Professor and Head of the Department of Surgery. 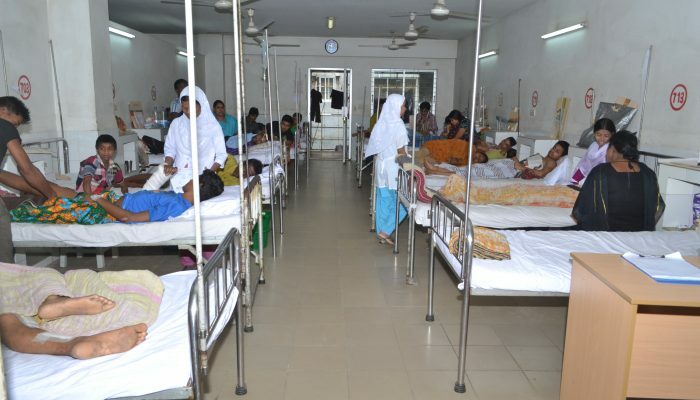 Before joining here he served in Rajshahi Medical College & Hospital in the same rank and position. 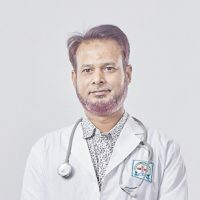 Prof. Dr. Deb Prosad Paul obtained MBBS from Khulna Medical College in 1999 and FCPS (Surgery) from Bangladesh College of Physicians and Surgeons (BCPS) in 2004. Dr. Deb Prosad joined Enam Medical College as Assistant Professor of Surgery. He is now Professor of Surgery in Enam Medical College & Hospital. 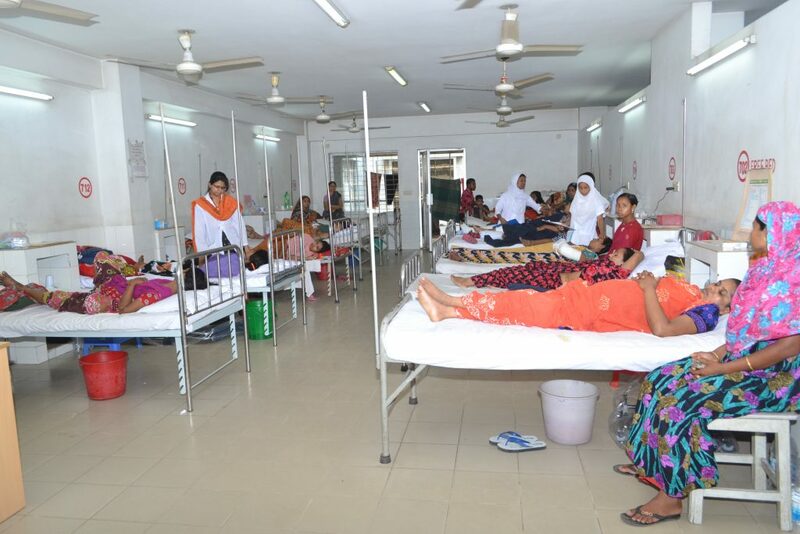 Dr. Debashish Das graduated from Khulna Medical College in 1999. He obtained FCPS in Surgery from Bangladesh College of Physicians and Surgeons (BCPS) in 2010. 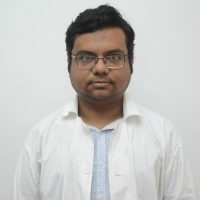 He joined Enam Medical College as Assistant Professor in August 2010. 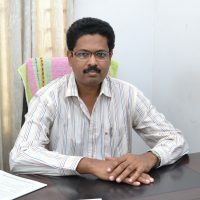 He is now Associate Professor of Surgery in Enam Medical College & Hospital. 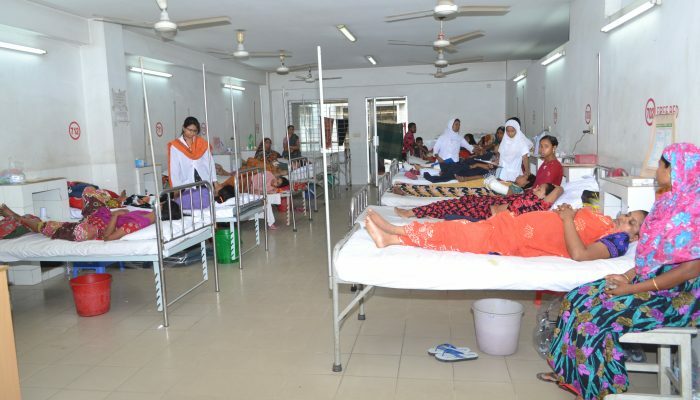 Dr. Sonia Akter passed MBBS from Enam Medical College in July 2009. 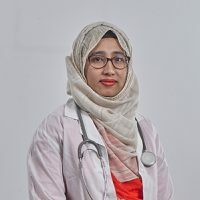 She qualified FCPS in Surgery from Bangladesh College of Physicians and Surgeons (BCPS), Dhaka in July 2016. She joined Enam Medical College & Hospital as Assistant Professor of Surgery in September 2017. Dr. Md. Mahfuzul Momen passed MBBS from MAG Osmani Medical College, Sylhet in 2005. He qualified FCPS in Surgery from Bangladesh College of Physicians and Surgeons (BCPS) in 2016. 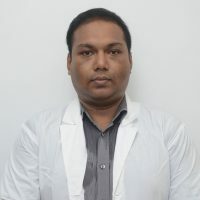 He joined Enam Medical College & Hospital as Assistant Professor of Surgery in September 2017. 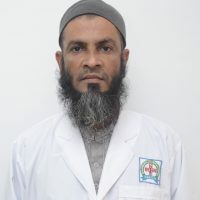 Dr. Tarafder Habibullah passed MBBS from Rajshahi Medical College in 2004. 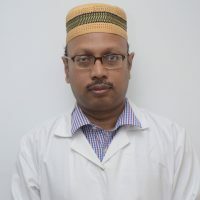 He obtained FCPS in Surgery in 2017 from Bangladesh College of Physicians and Surgeons (BCPS). 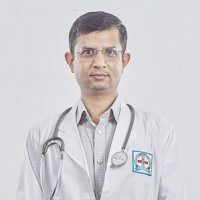 He is now Assistant Professor of Surgery in Enam Medical College & Hospital. 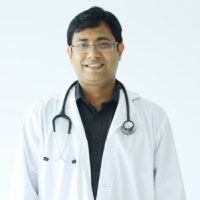 Dr. Ashok Kumar Sarker passed MBBS from Bangladesh Medical College in 2010. 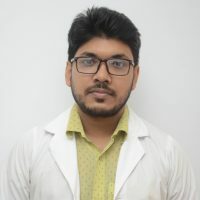 He qualified FCPS in Surgery from Bangladesh College of Physicians and Surgeons (BCPS) in 2017. 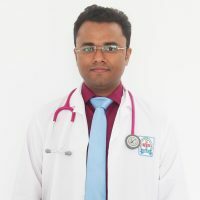 He joined Enam Medical College & Hospital as Assistant Professor of Surgery in March 2018.